When your closets are full and you can’t get the car in the garage, it’s time to turn to Midtown Storage. We are a locally owned and operated storage facility dedicated to helping our customers meet their storage needs. 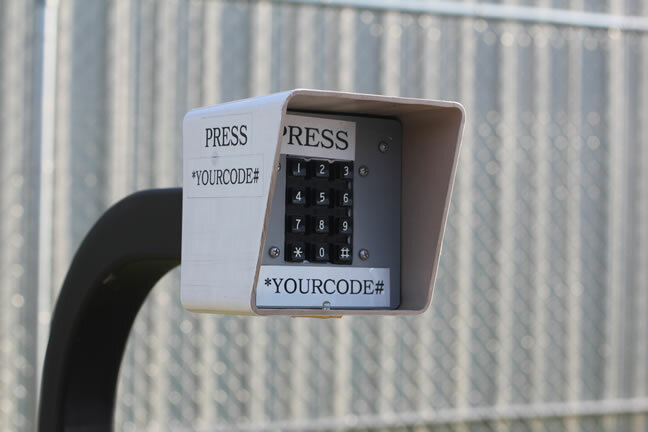 At Midtown Storage we provide secure, 24-hour access to your personal belongings 365 days a year. 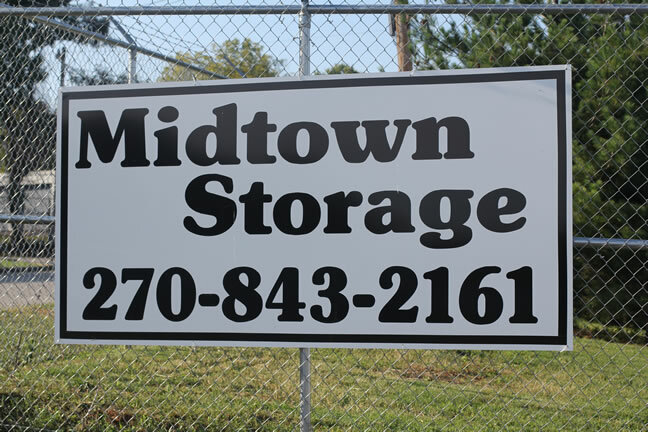 Weather you need big or small, short or long-term, Midtown Storage has a solution for you!